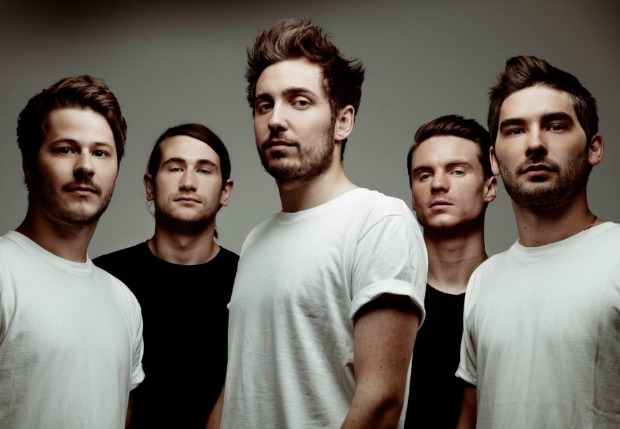 You Me At Six have released an update video from their European Youth Tour, which you can watch below. The band are out in support of their latest album, Cavalier Youth, which was released this past January. They will soon embark on a full North American headlining tour in support of the album. You can check out the full list of tour dates and locations below the video.